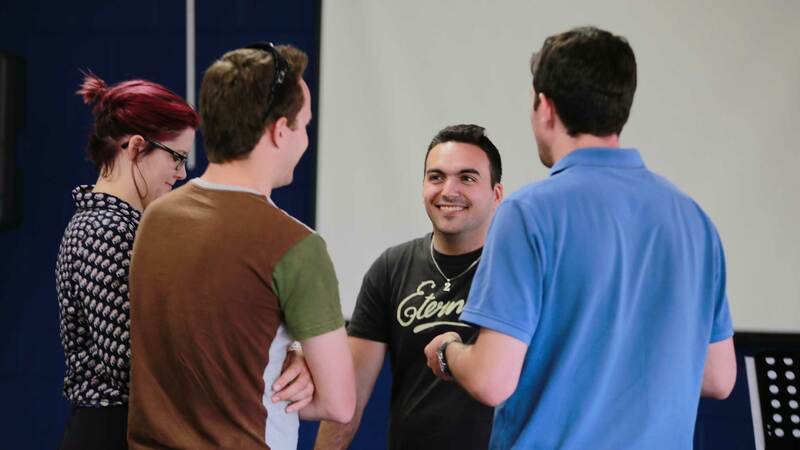 OWN is our weekly young adults Bible study group (year 12 – uni age). We’re called OWN not just because we meet On Wednesday Nights, but also because we’re all about owning our faith in Jesus. We meet on Wednesday nights during term time from 7.15pm to 9.30pm. The highlight of each week is our time studying the Bible in small groups, discussing its implications for our lives, and wrestling with our questions. We also spend time praying for one another. All with plenty of hot chocolate and tasty supper! Please contact Mark Curran for more information.